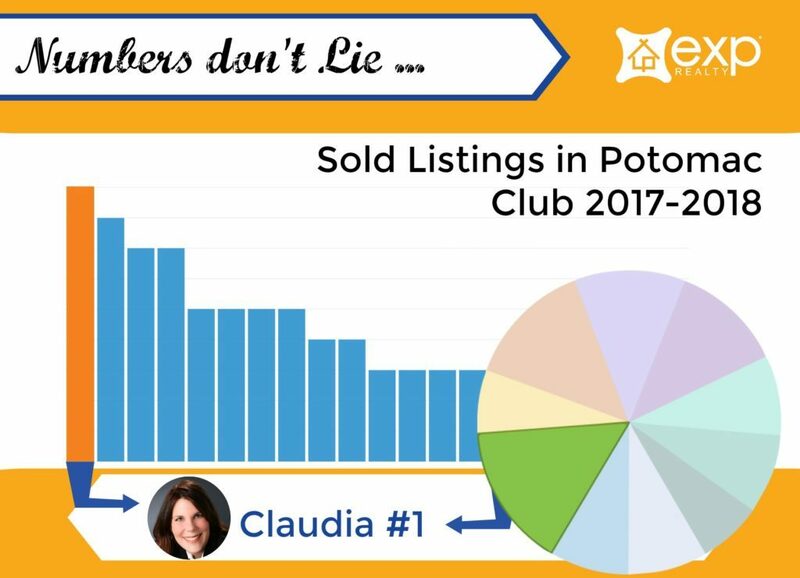 I am one of the Top Selling Real Estate Agents in Potomac Club Woodbridge VA, I list more homes in Potomac Club than anyone other agent and I get the Job done. 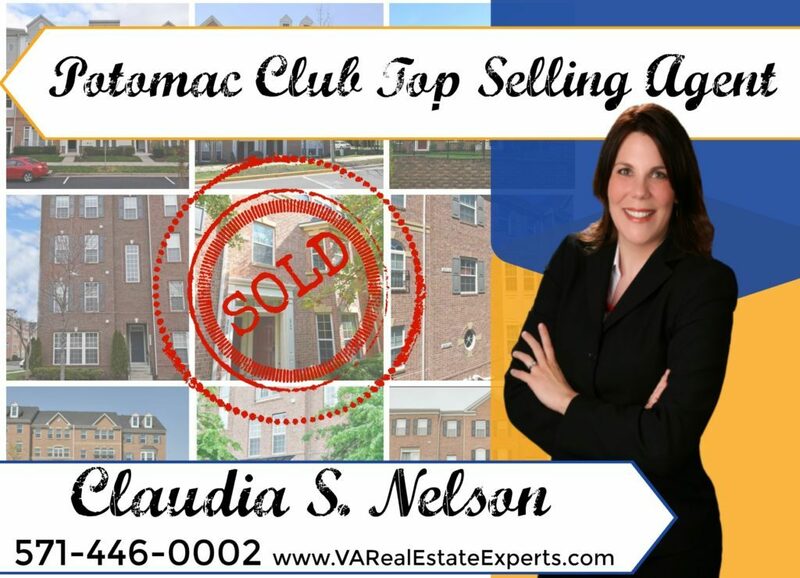 If you live in Potomac Club and you are looking to sell your home contact your Potomac Club Agent, Claudia S. Nelson today at 571-446-0002. 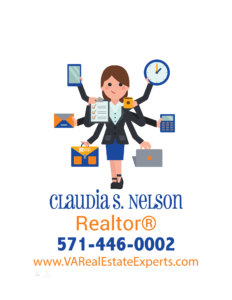 I know what it takes to sell homes in Potomac Club and I work with many buyers looking to purchase in Potomac Club in Woodbridge VA. If you are looking to purchase in Potomac Club, I can help you as well. Call me today to set up a time to discuss all your Real Estate needs. It would be my pleasure to talk to you more about the gated Potomac Club community. Call me today at 571-446-0002.